The much-awaited Apple’s September iPhone launch edging closer and with every passing day, rumors seem to gain more life. In what appears to be a tradition, some of these rumors seem exaggerated, but they still prove relevant to creating a vivid picture of what to look forward to at the launch. Since the iPhone 7 follows on from the ‘S’ versions, it is likely that it will feature a few changes in the design. Among the changes to look out for includes a much thinner design than the 7.1mm iPhone 6s. According to Ming-Chi, Apple is likely to trim down the size of the new device to as little as 6mm with recent reports indicating a 6.1mm-thin design. If this is the case, the capacity of the battery many not be up to scratch even with the optimizations by Apple, although it will certainly look and feel beautiful. The slenderness of the 7’s is rumored to be down to the thinner Lighting Port and the lack of the 3.5mm headphone jack. Anticipation is high to see if Apple is willing to forego such an essential port, forcing its diehard customers to invest in Bluetooth or light Port-compatible headphone. As ridiculous as this may sound, numerous reports have pointed to the death of the well-established headphone jack, and it’s a matter of wait and see what Apple has packaged in the much-awaited device. According to Mach Okatara a renowned rumor blog, sources at the Taiwan’s Computex Taipei 2016 techno expo noted that although the 3.5mm jack axed from the new iPhone, the package will still include the EarPod 3.5mm headphones. Users will be able to plug the headphones or any other using the 3.5-Lighting adapter. The report further claims that space previously designated to the 3.5mm jack will hold an extra speaker grille. 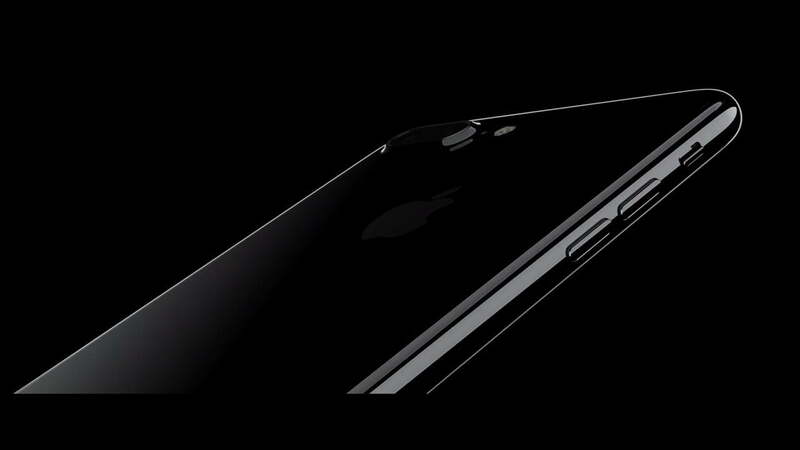 It means that the iPhone 7 will sport two grilles at the bottom edge. It, however, cautions that the output will be mono instead in stereo. 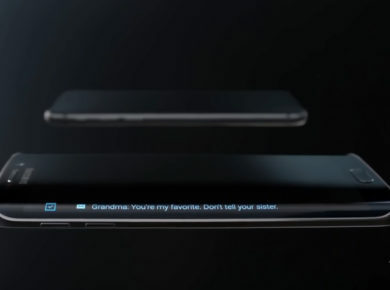 For the handset itself, the all-metal body is expected with new waterproofing power to boot. It is according to Digitimes. Recent design leaks and renders indicate a slight change to the plastic antenna strips, which are no longer part of the band at the rear of the device. Overall, according to the leaks, the design is closely similar to that of the iPhone 6 and 6S. However, according to Mac Otakara an enhancement to the light and proximity sensors coupled with an increased size of the lens in the rear camera means that users will no longer be able to use the current case and screen protectors. Although similar, the expected iPhone 7 Plus will sport several significant design changes with the most striking being the pair of rear camera protruding rather noticeably. According to recent leaks, the other addition includes what appears to be Apple’s three-dot Smart Connector placed at the bottom, a design similar to that of the iPad Pro that allows you to connect to various accessories. Case makers have messed Apple’s private plans too by displaying their protective covers even before the official reveal. There are some cases currently listed on MobileFun with more expected to follow before the launch. 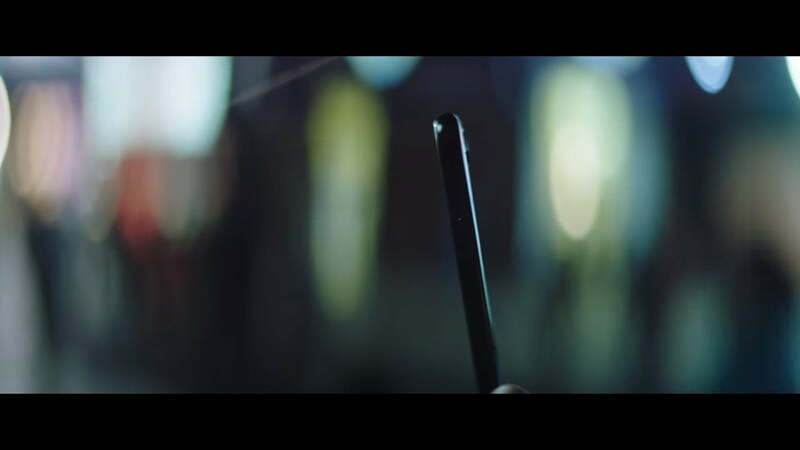 According to images shared by Weibo user KK, they appear to show the new Apple smartphone will be Space Black. Images shared via BGR also reveal that the new iPhone Plus looks amazing in the dark outfit and also confirming, further confirming the numerous leaks currently floating around. According to the leaked images, iPhone 7 would have 3-dot Smart Connector, no headphone jack, and a dual lens camera. Apple has stuck to its number>number with-a-6-on-the-end iPhone calling approach since the 3G in 2008 and it is not expected to change. However, there has been a raging debate on what the Plus version will be named. Since the iPad Pro, there have been rumors that an iPhone 7 Pro is in the making. It will certainly clear that the bigger phone will be an entirely different from the vanilla iPhone 7. 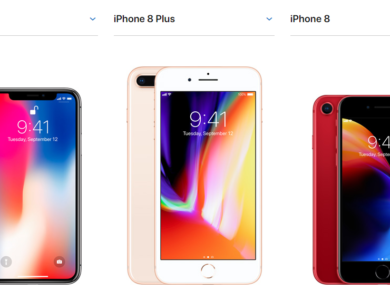 It is highly unusual, but the Apple might opt to shake up the naming tradition, avoiding the numbers and opting for something such as “iPhone” and “iPhone Pro,” the same way it did with the MacBook and MacBook Pro. MacBook Air is a notable exception. As it stands, anything can happen at this year’s September launch event. It is unlikely that Apple will ditch the 4.7in screen size just like with the iPhone 6s. However, it is likely that the iPhone seven will sport more resolutions to about 2K. Compared to Android, Apple lags behind in resolution for a while now, and it is probable that the iPhone 7 will try to catch up. While Apple has had links to produce OLED displays, analysts did not expect them to be present on Apple handsets before the iPhone 8. However, according to a report by Nikkei, OLED Apple devices may be among us in 2017 and that Samsung, which supplies Apple with crucial components, has ramped up its production of OLED panels. It is, therefore, likely that the iPhone 7 may end up being the first OLED iPhone. 3D Touch is likely to reach its full potential by iPhone 7 release date. The iPhone 7 Build: Is a new touch ID button in the making? While the Touch ID fingerprint sensor is guaranteed to make a comeback, it may come with a different disguise. According to Cowen & Company, a solid-state capacitive component will replace the old physical Touch ID, which is a touch-sensitive panel. Also, this may use Force Touch-style haptics designed to simulate the feel of pressing a button. According to Bloomberg News published on August 8, “people familiar with the matter” confirmed that the new haptic-equipped Touch ID button is sure to feature on iPhone 7 and 7 Plus. 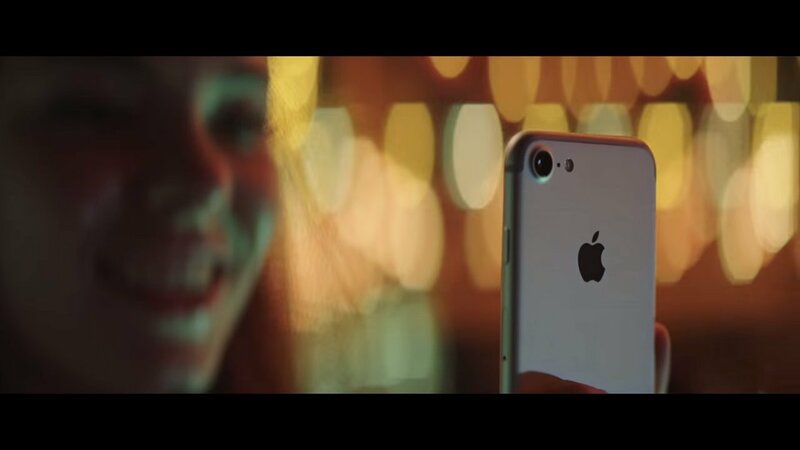 Considering how long look it took iPhones to move from 8-megapixels to a 12-megapixel camera, it is unlikely that the expected iPhone will feature an increase. It does not mean that there will not be any improvement. You can expect an increase in the size of the sensor and aperture, which ultimately improves the overall performance, especially in low-light conditions. It would be great is the iPhone 7 comes with an optical image stabilization since this feature is currently exclusive to the Plus version. The patent filing indicates an addition of a second rear camera lens. According to one leak, the second rear camera will be exclusive to the iPhone 7 Plus. Whether this is a move to push to make the Plus version a premium device or simply down to size constraints, it is still a myth. However, Apple seems to do the same thing with the optical image stabilization, which is exclusive to iPhone 6 Plus. 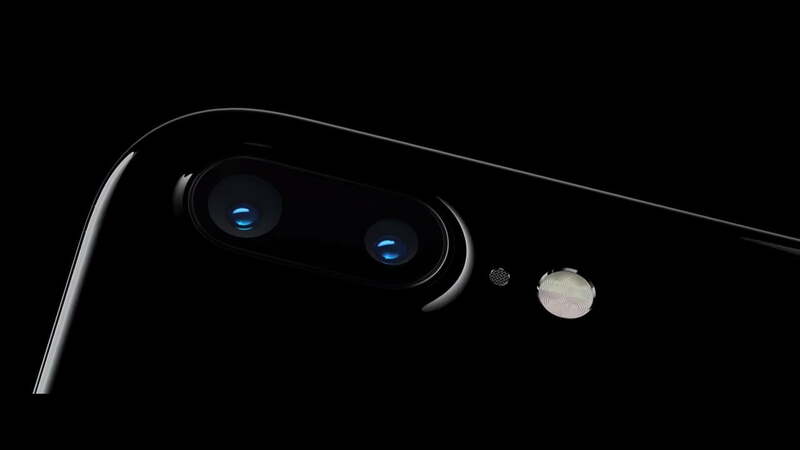 According to Bloomberg News on August 8, it confirms that the iPhone 7 Plus will come with a dual-camera setup. The report further claims that, according to a source that has used the prototype of the device, each camera sensor will capture colors differently. When taking a picture, the two images will be merged by the software into one photograph. 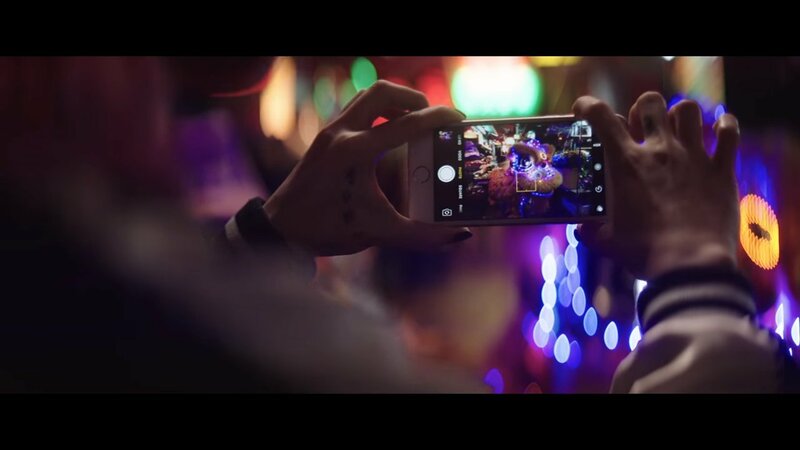 The source said the setup is designed to enhance the low light photography and allows users to retain better clarity when using the digital zoom. On 20 June, Rock Fix, a Chinese repair website, published photographs of likely iPhone 7 parts including the dual lens camera setup. The site also posted images of a dual SIM tray, something new to the iPhone. The Dual SIM design is standard in China, and it is likely that this model targets the Far East market only. It is evident that the iPhone 7 will be the most powerful iPhone currently available. Apple has a tradition of increasing the power of the iPhone with every successive handset, and without a doubt, the iPhone 7 is likely to improve the ante with the hexacore A10 chip. It is according to the Chinese website Weibo. The RAM is unlikely to change considering Apple’s history of slow memory upgrades. However, according to the analyst Ming-Chi Kuo, the iPhone 7 Plus will come with 3GB of RAM. It will be enough power the yet to be released iOS 9 although there is little information on the features of the new OS. A leak by Rock Fix showed off a dual-camera module that points to a 256GB SanDisk flash storage drive. MAC Otakara has also indicated a 256GB options in the making. Recently, Digitimes stated that NAND flash providers are raising their prices fueled by the increased demand coming from Apple. Another source indicates that the iPhone will come with a massive 256GB onboard storage, outshining the Samsung Galaxy Note 7, which comes with 64GB. The expected price of iPhone 7 is approximately £540 similar to the current base model iPhone 6S. However, the price could go either way. The iPhone 7 Plus is quite difficult to nail down due to the numerous rumored features. The two cameras are likely to cost twice as much to make. Apple likes to keep the prices stable between its generations. It might, therefore, liable to match the iPhone 6S during the launch. As usual, Apple is expected to unveil the new iPhone in the second week of September with the release date set for around the two weeks later.